No matter how well you look after your car, there’s little you can do to prevent the need for car window replacement or repair. 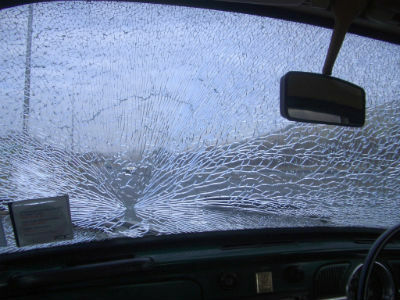 Stones and debris bouncing off roads, disoriented birds and unpredictable weather can all result in the need for windscreen repair. 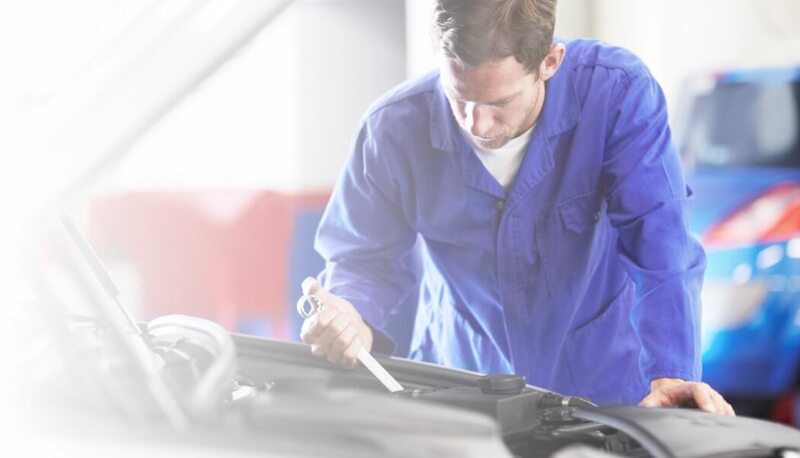 In some cases, even manufacturing errors can leave a windscreen weak and susceptible to chips and cracks, requiring you to seek out car window replacement services through no fault of your own. At MyCarNeedsA.com, we appreciate the urgency of auto glass repair, that’s why we’ve teamed up with Belron’s Autoglass. After all, a clear windscreen is essential for safe driving. Not only does it allow you to see what’s ahead of you, it also protects you from the elements and makes a huge contribution to the overall strength of the car body by adding support to the roof. Chips can easily turn into cracks so the faster a chip can be dealt with, the better. Fortunately, MyCarNeedsA.com can help fix your windscreen quickly and without fuss. Our partnership with Belron’s Autoglass provides nationwide coverage for any windscreen mishaps. If a crack is larger than 10mm in the area immediately in front of the steering wheel or greater than 40mm elsewhere on the windscreen, aside from the safety problems already mentioned, your vehicle will not pass it’s MOT. And while your car is in this unroadworthy condition, you might be liable for a fine and points on your licence. The good news is that windscreen chips and small cracks (up to 10mm) can be repaired - something that is often covered by your insurance. And should you need a completely new windscreen, you’ll only have to pay your policy excess. Glass technicians will always repair before they have to replace, ensuring that you only ever pay for necessary repairs. So don’t delay. If you have a chip or crack on your windscreen, get it checked out before it gets worse. 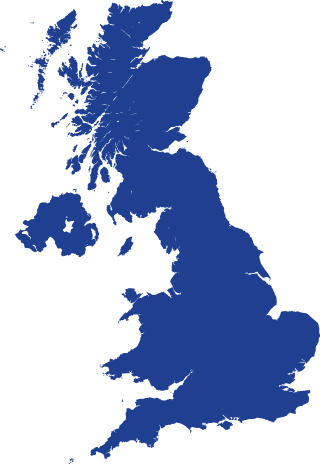 Whenever you need your repair - at home at work or even on holiday - wherever you are in the UK, MyCarNeedsA.com can supply a free, no obligation repair quote.